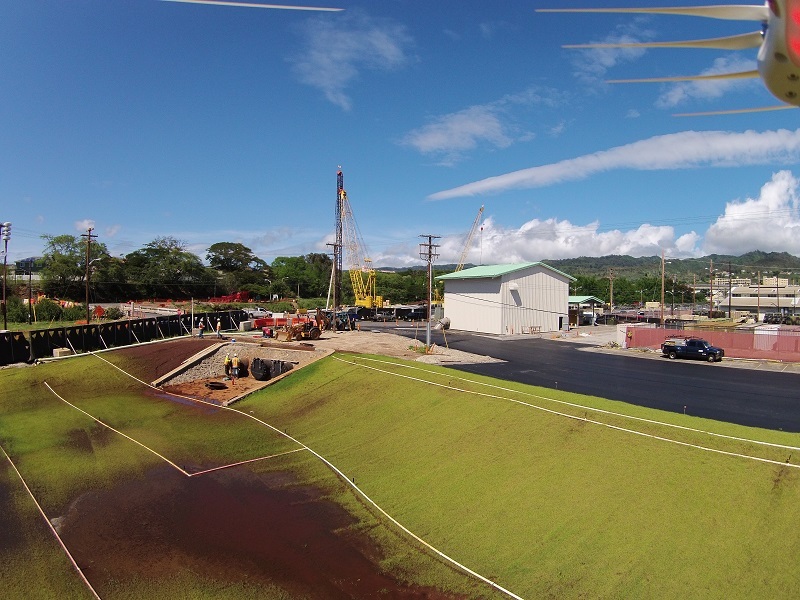 Flood Mitigation Structures, Ft. Shafter Flats | | Nan, Inc. 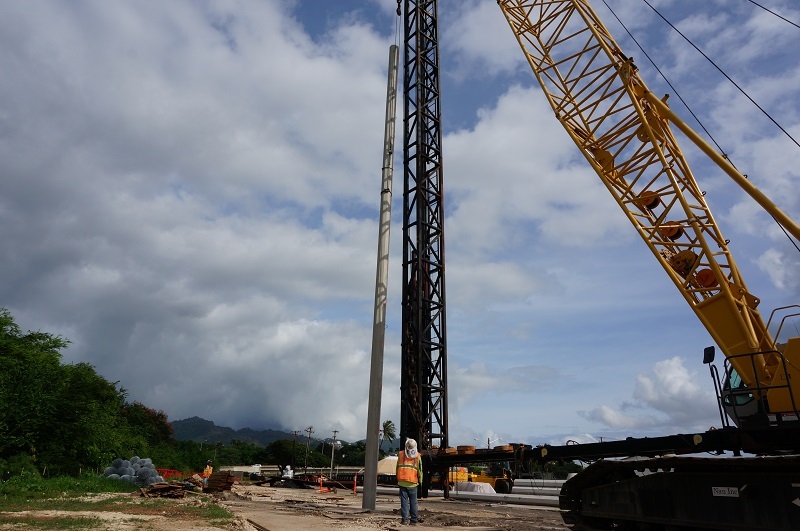 The project will include bridge modification, underground storm drainage line relocations, new storm drainage detention, drainage pump station, generator building and building information systems. 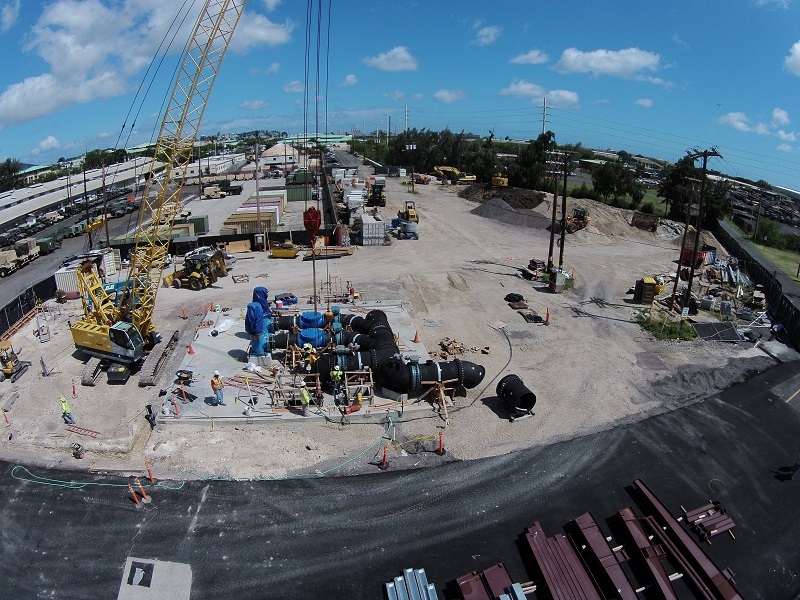 Supporting facilities include utilities and roadway relocations, fencing, site improvements, paving,curbs and gutters, walks and landscaping. 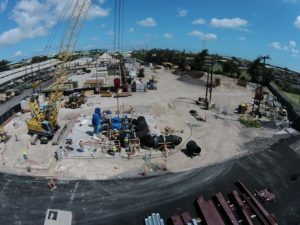 Work shall also include flood mitigation measures that will protect the properties in and around Bldg 1507 up to a 10 year storm event, relocation of utilities, construct storm drain systems as necessary to minimize the flood impacts to existing structure and or facilities.